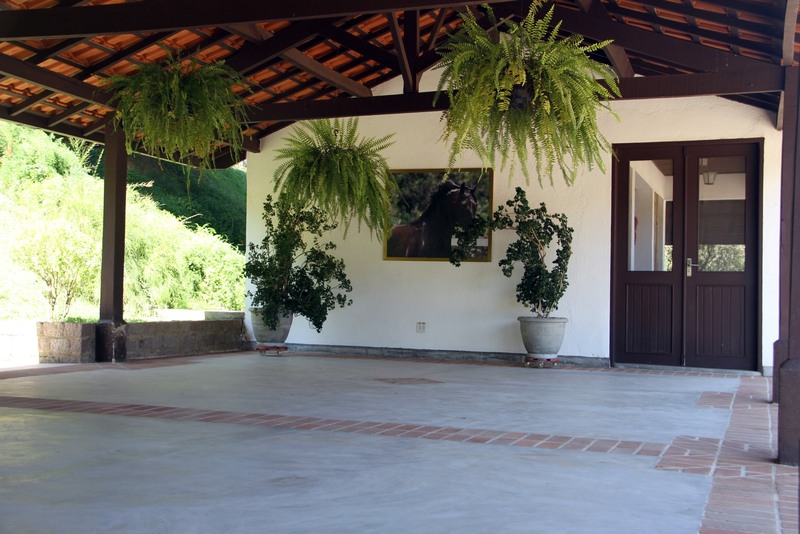 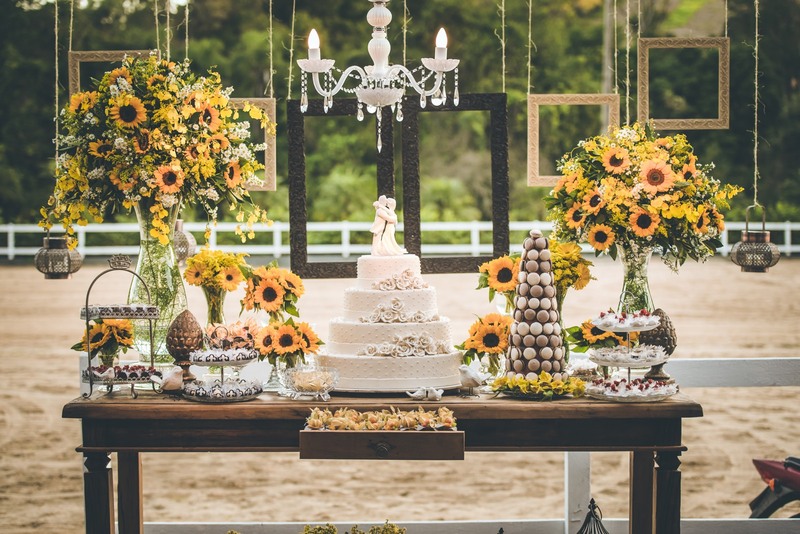 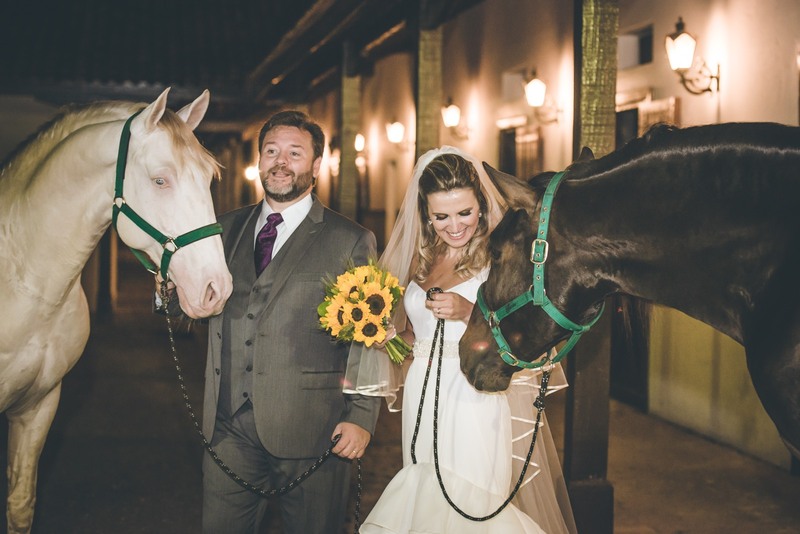 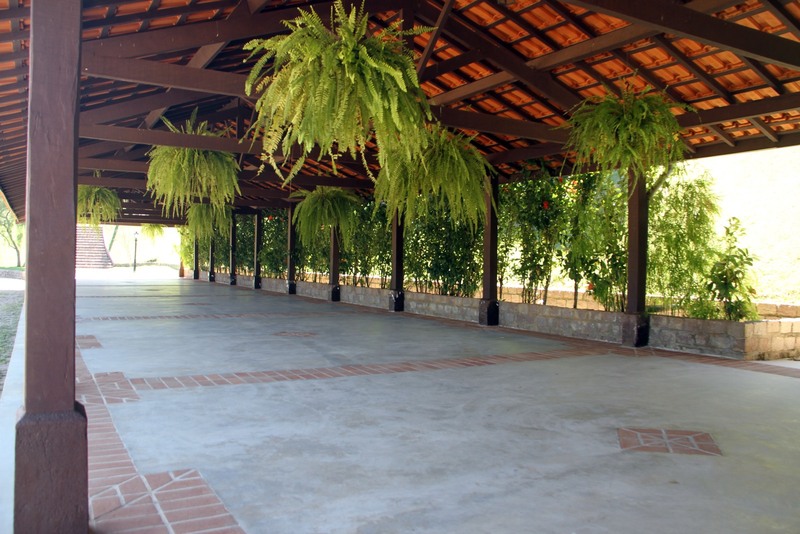 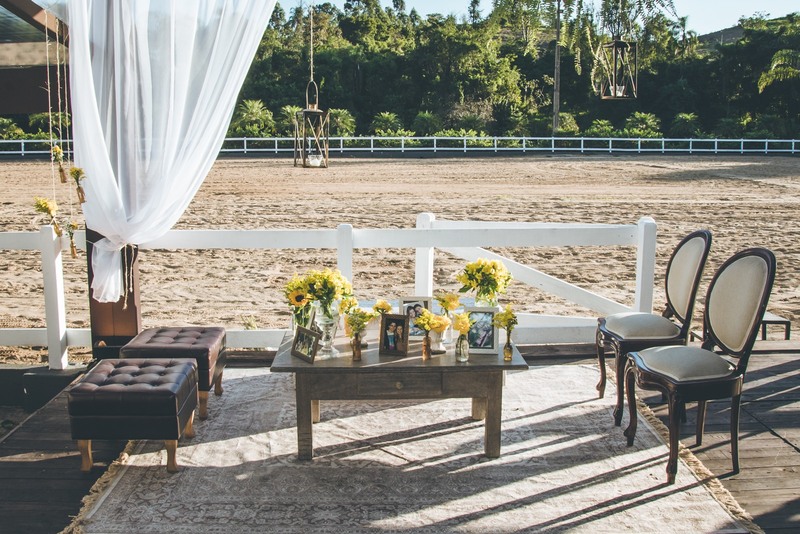 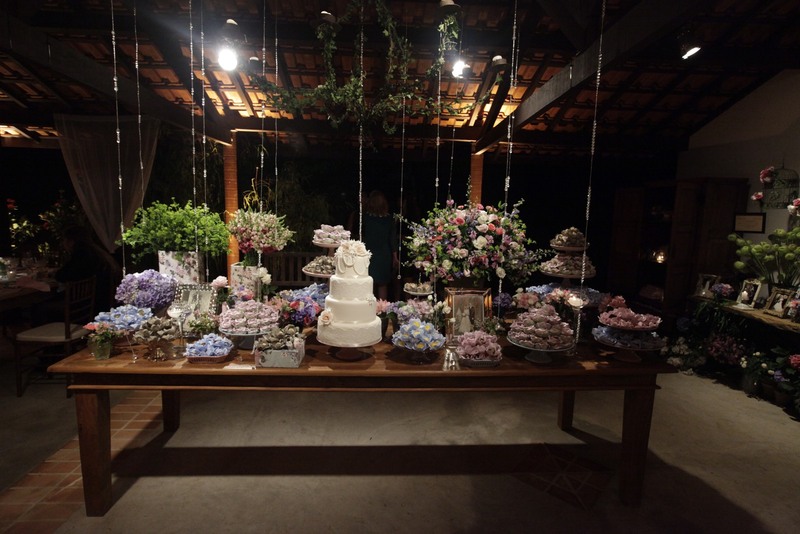 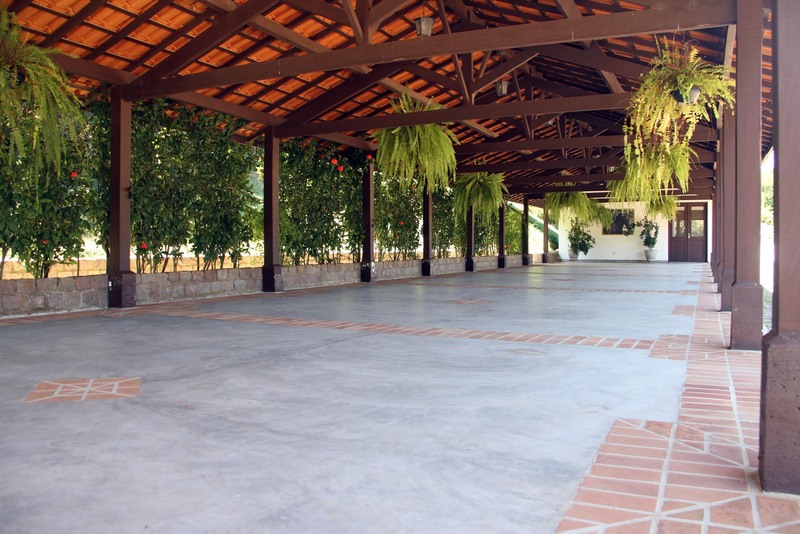 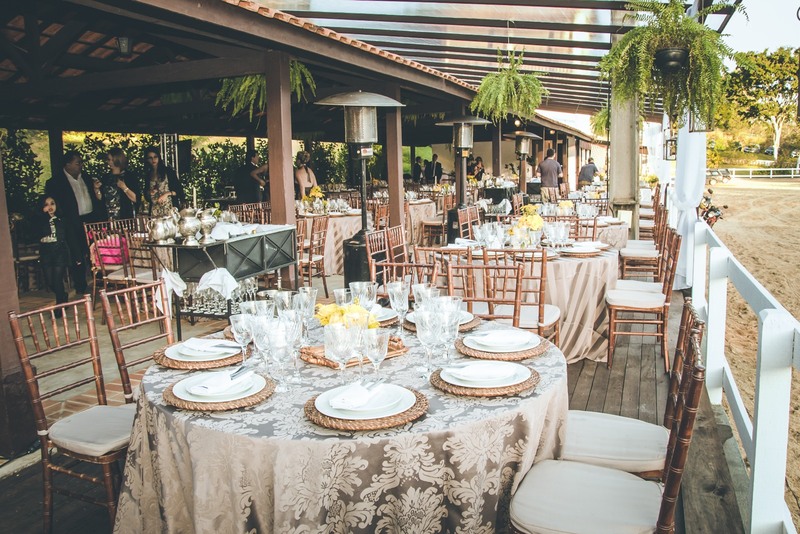 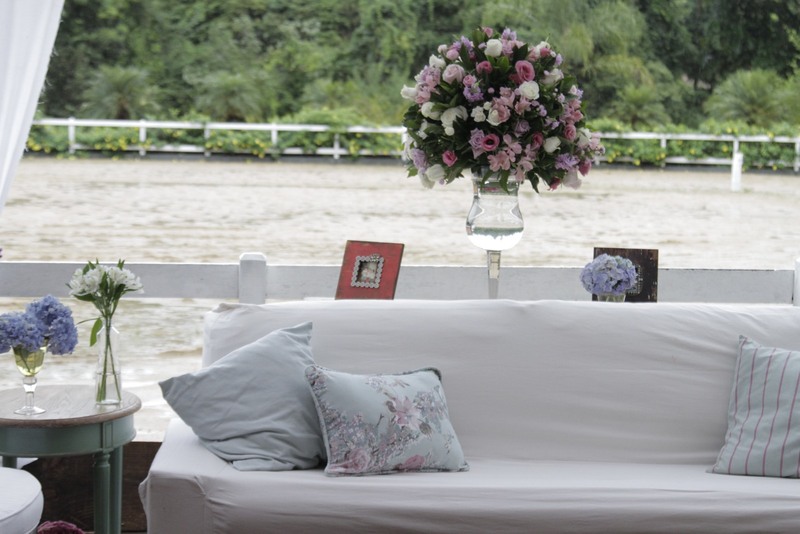 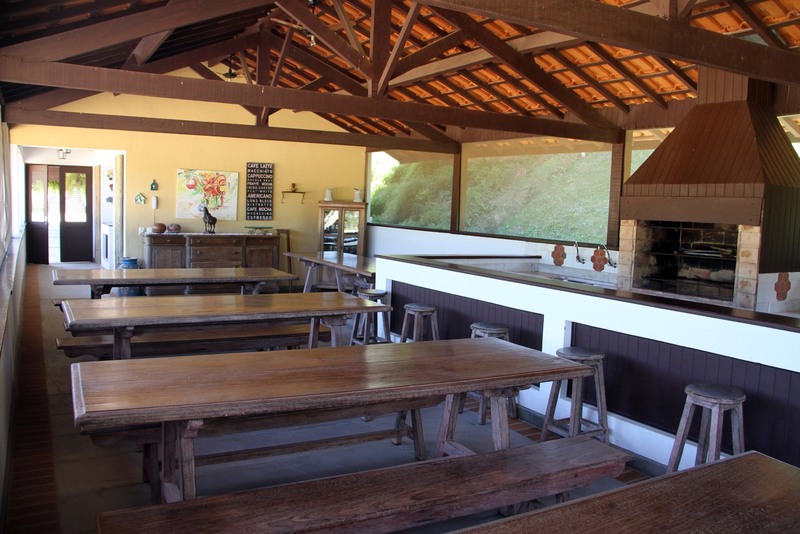 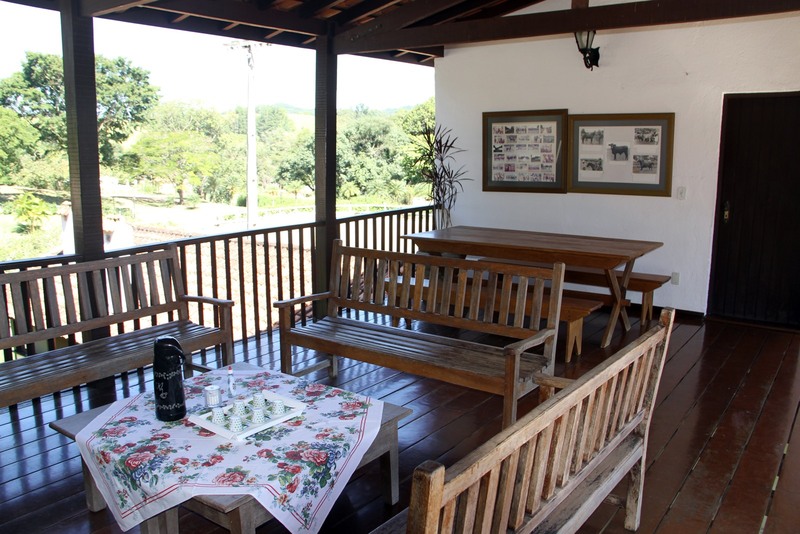 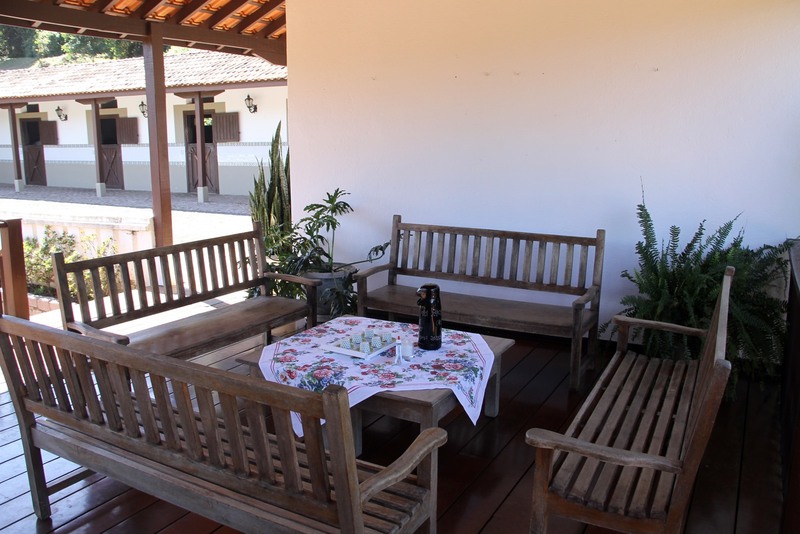 The Ranch promote equestrian events in its premises, such as tours of the Dressage and Working Equitation Paulista and Brazilian Championships. 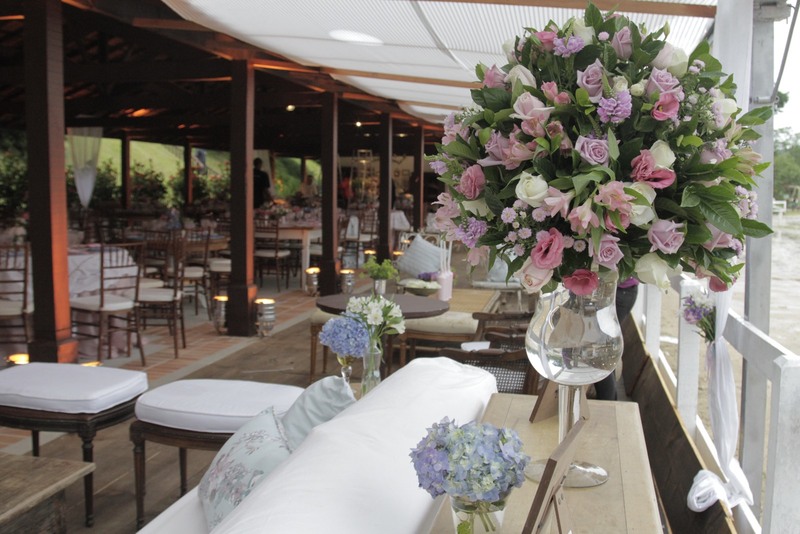 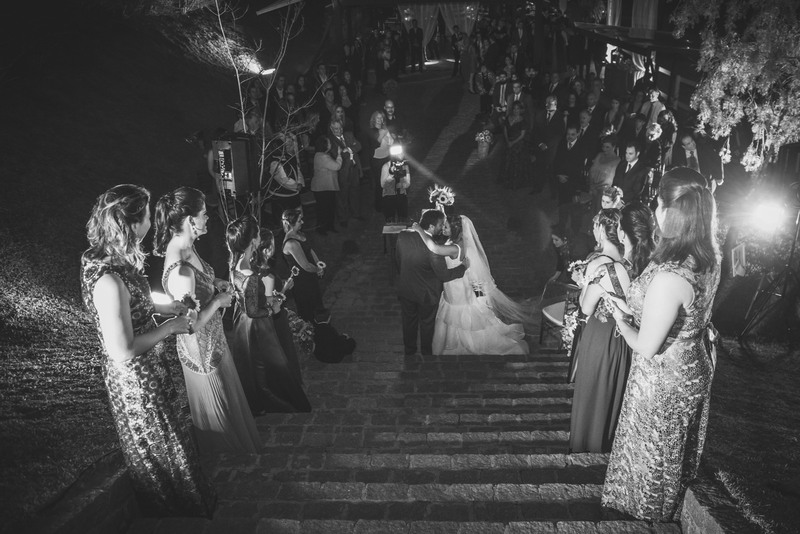 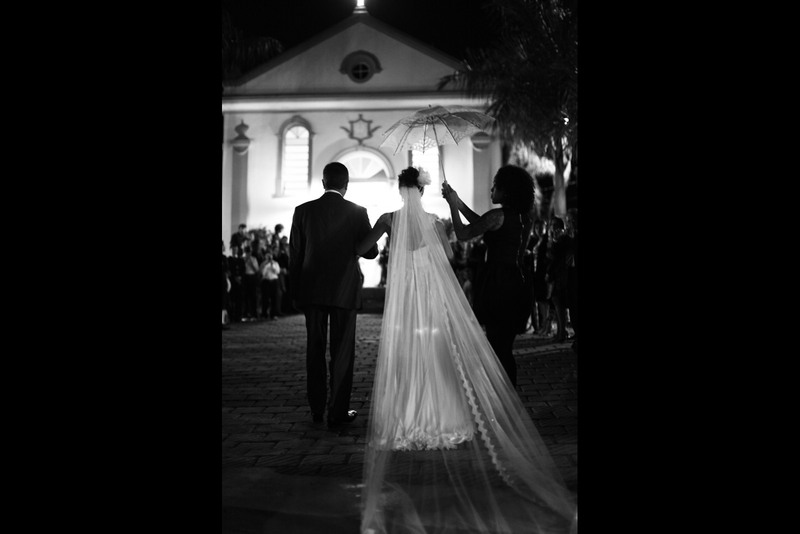 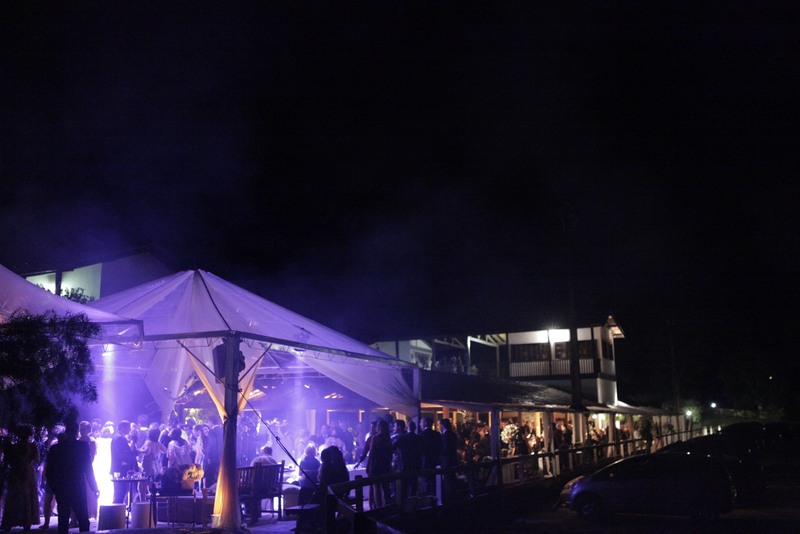 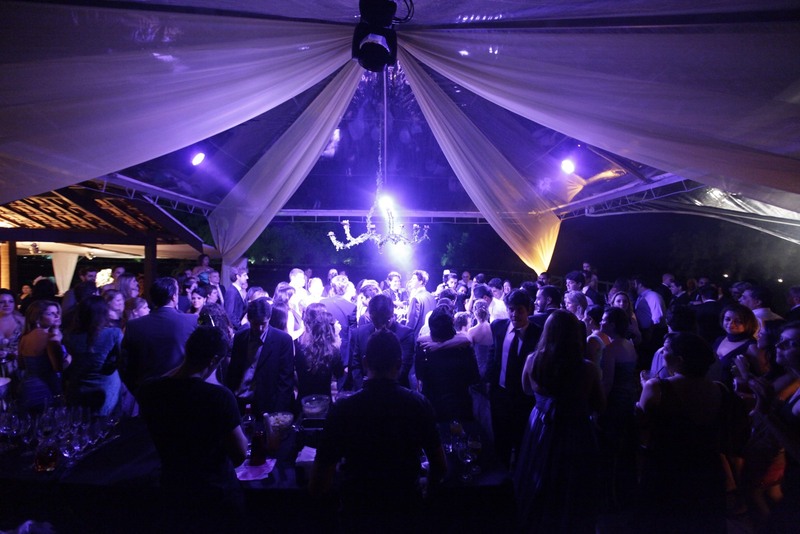 Our social premises are also available for wedding, birthday and other social events. 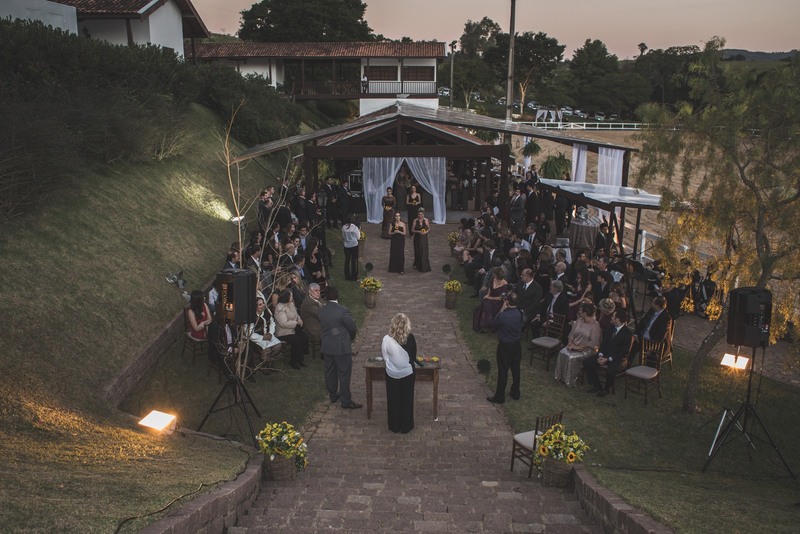 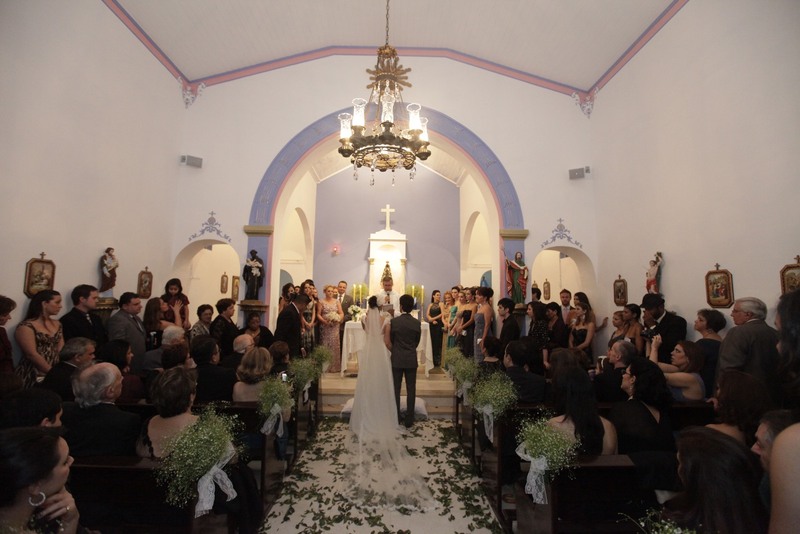 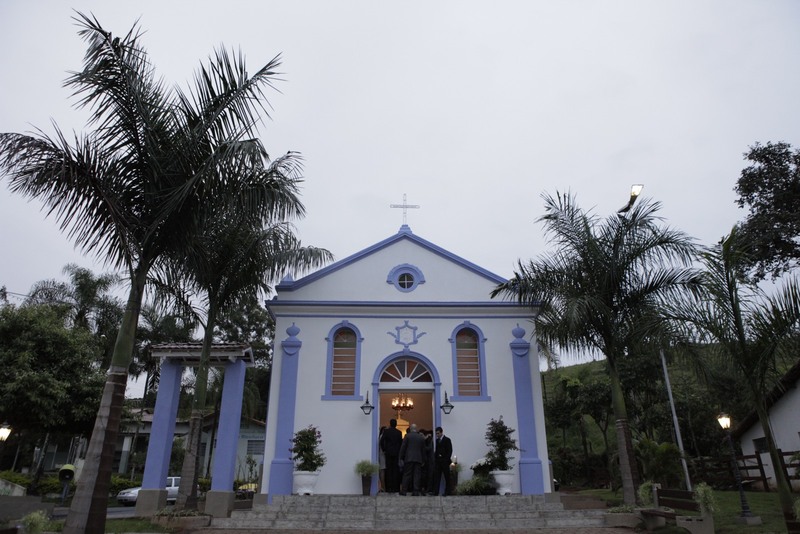 For religious ceremony there is a chapel (built in 1917 and restored in 2012), located 100 meters from the Ranch. 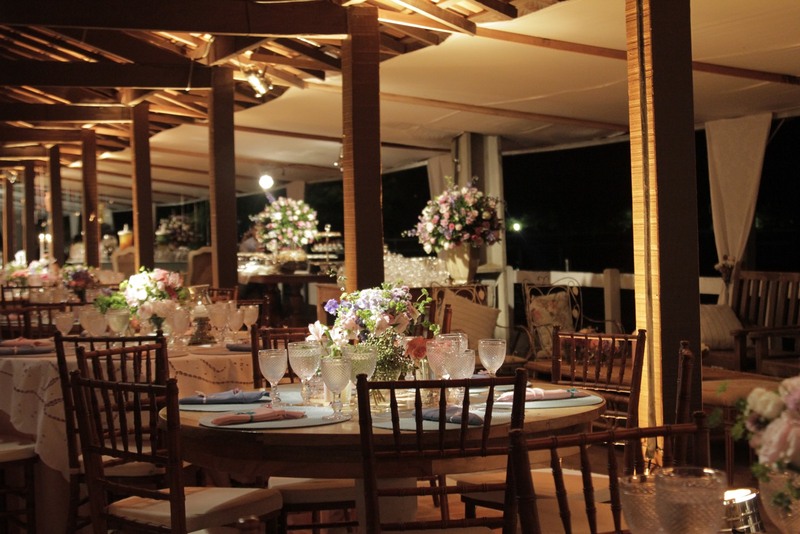 Please, call us for availability and prices.